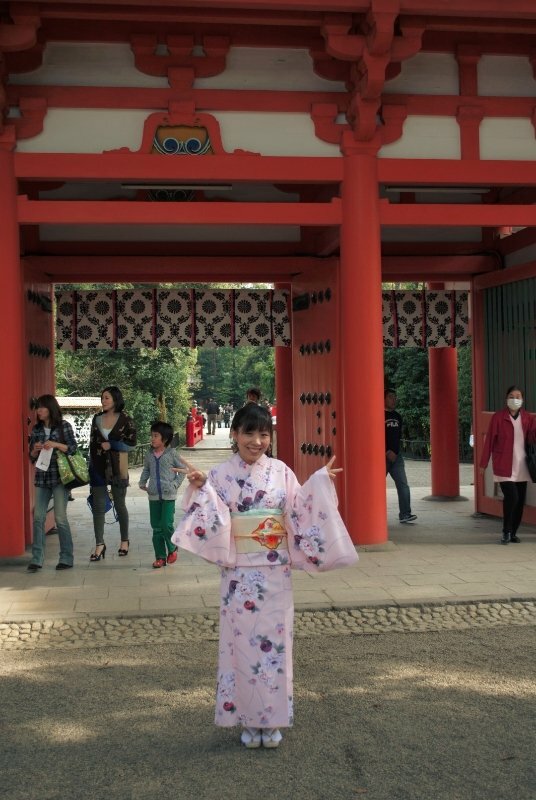 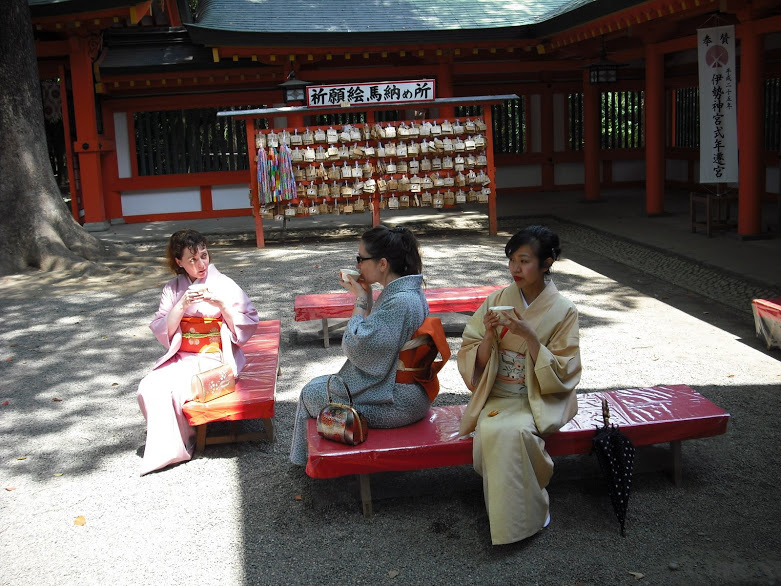 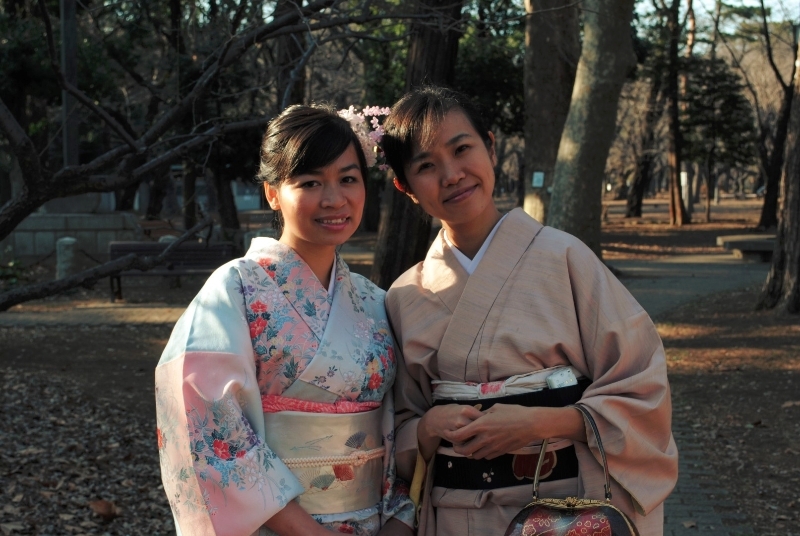 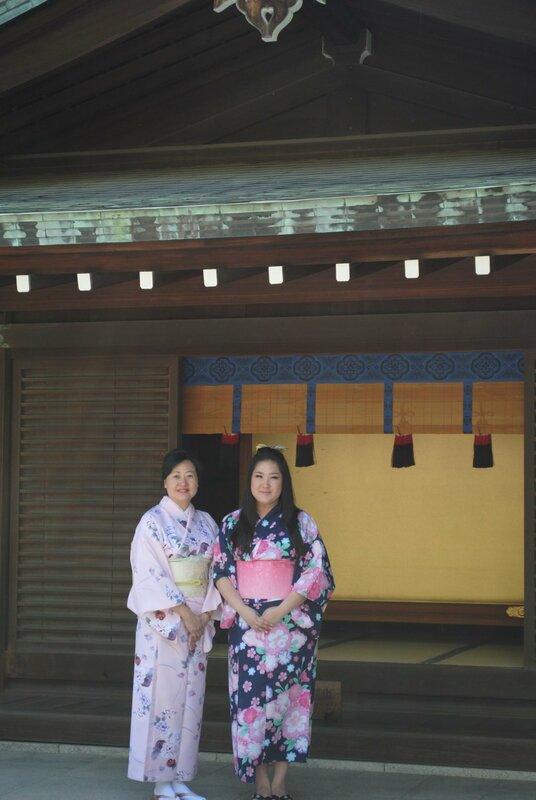 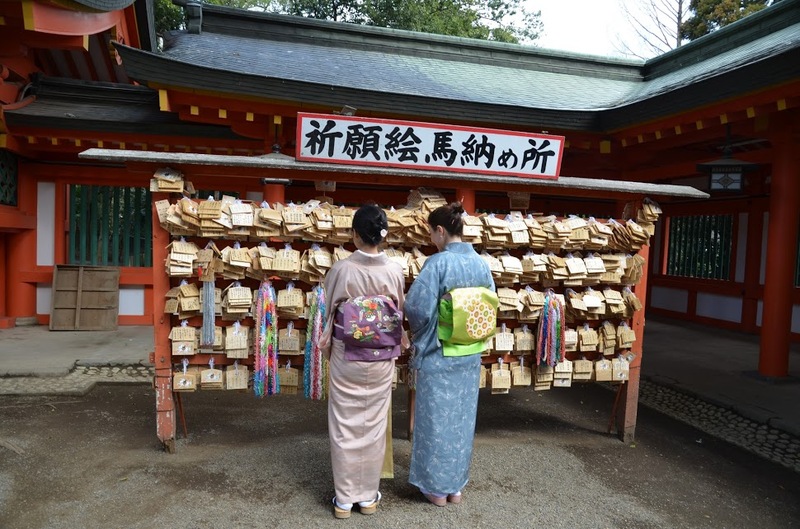 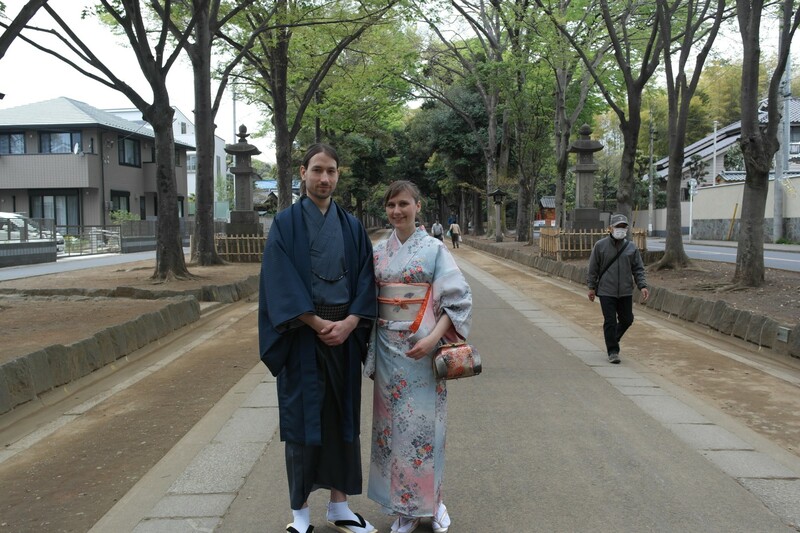 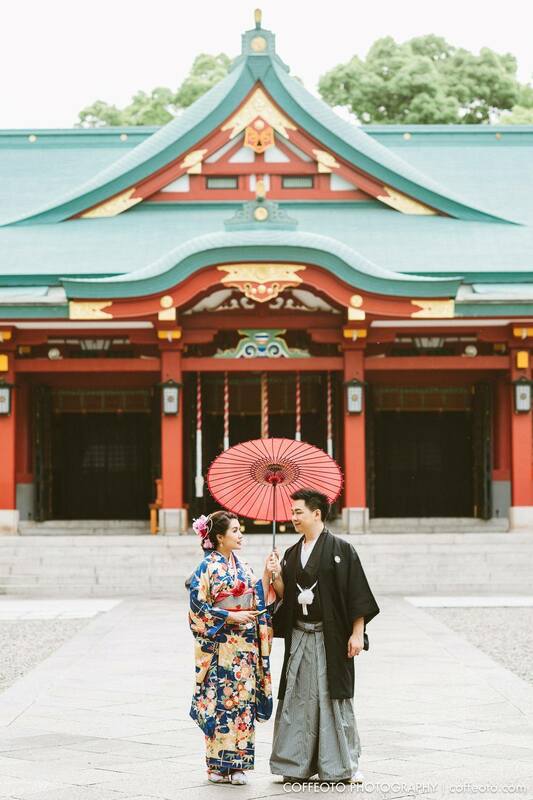 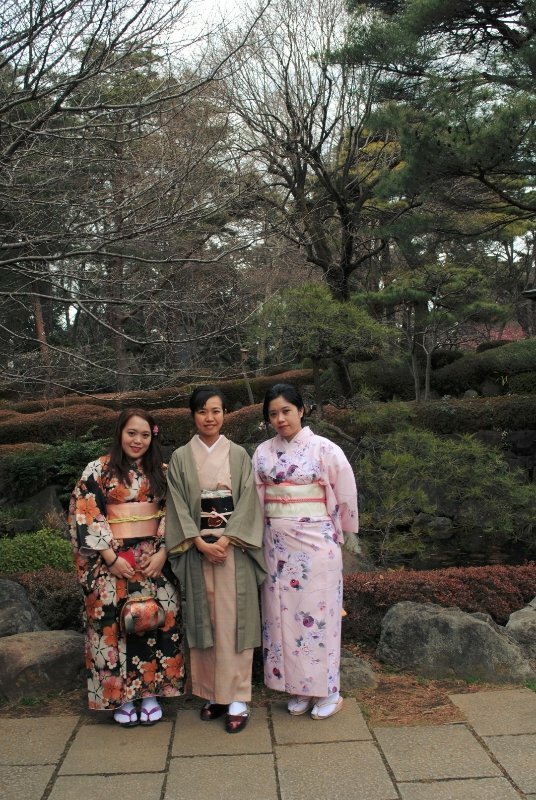 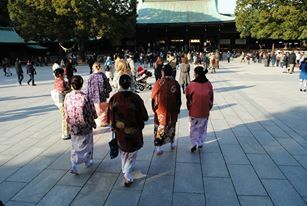 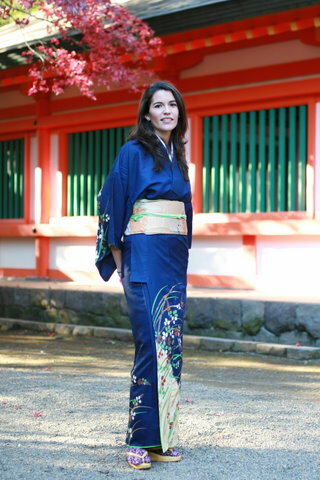 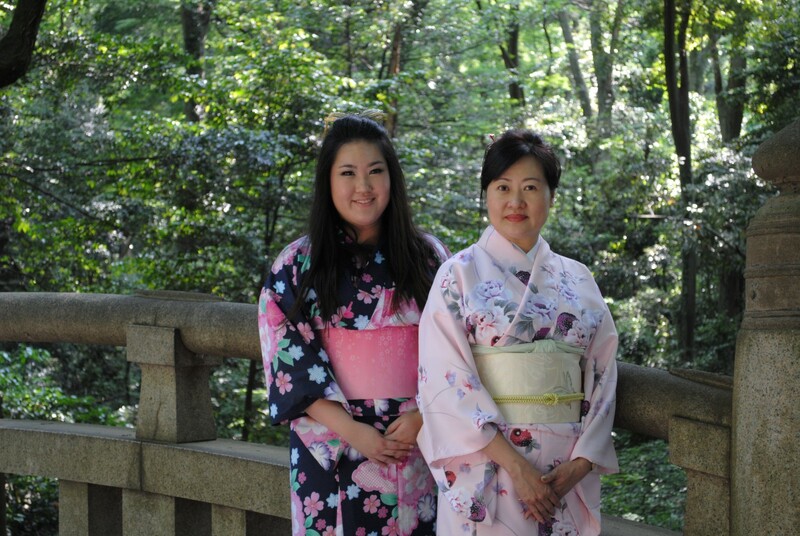 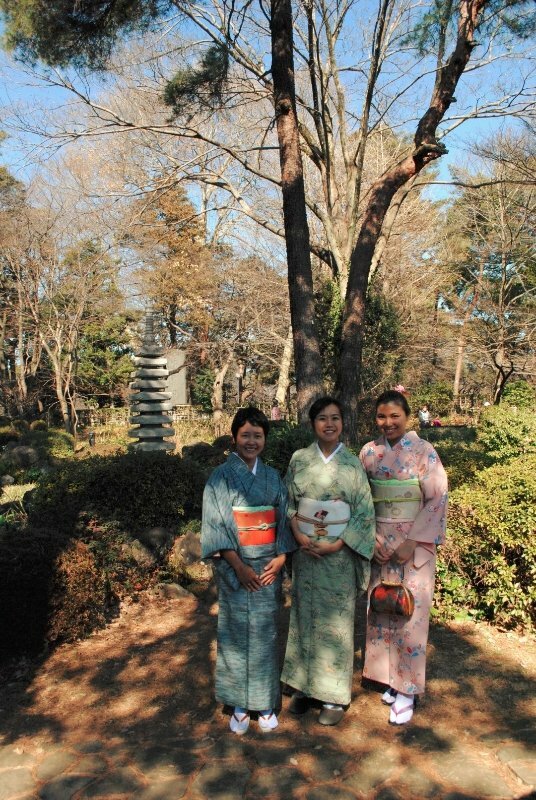 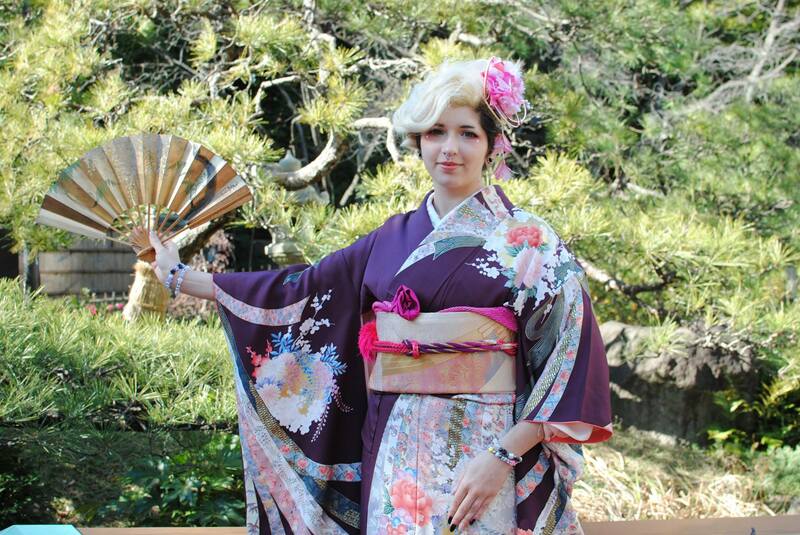 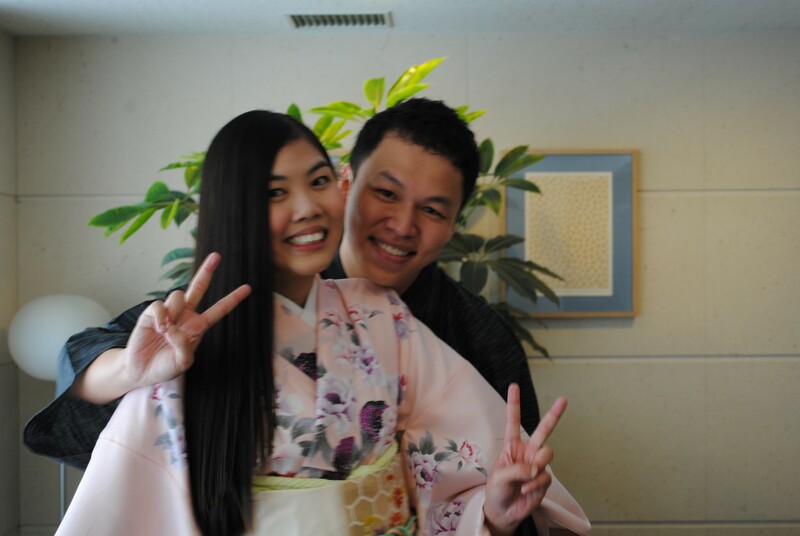 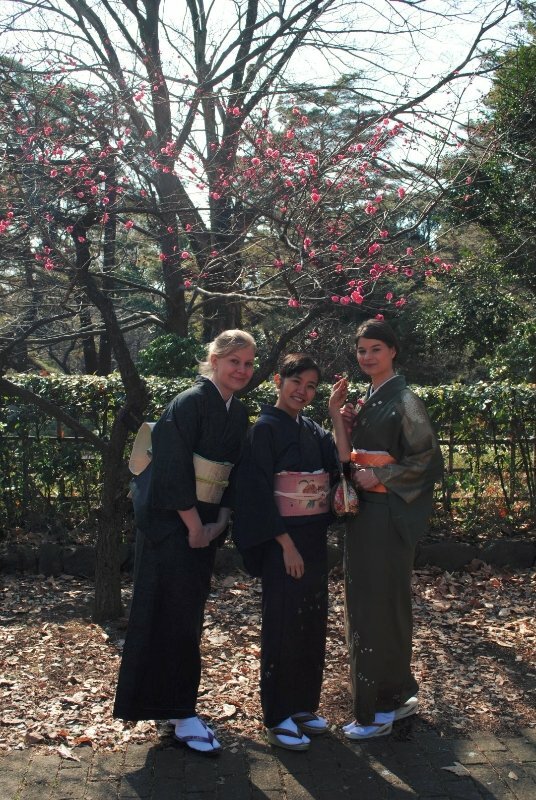 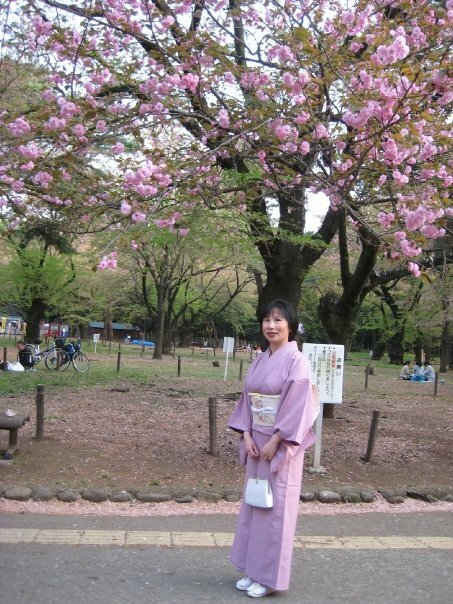 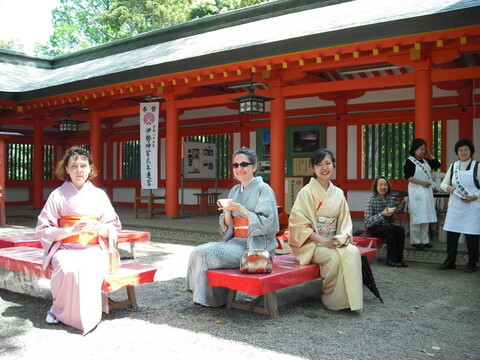 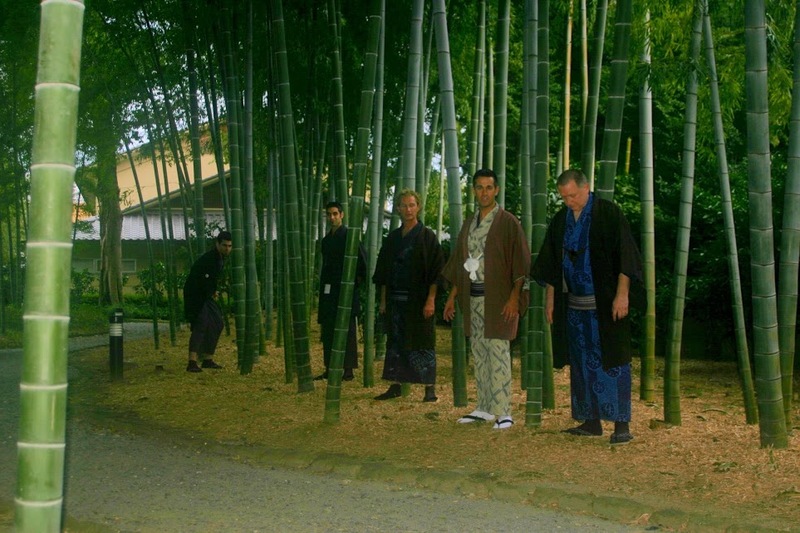 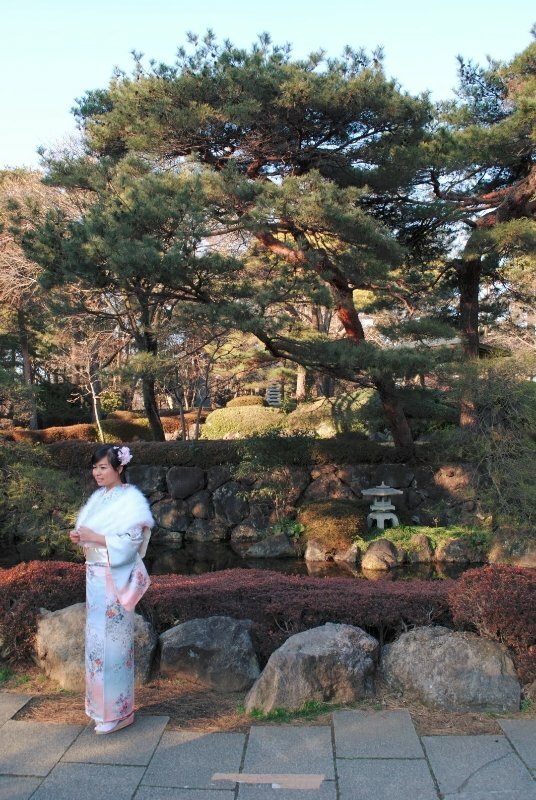 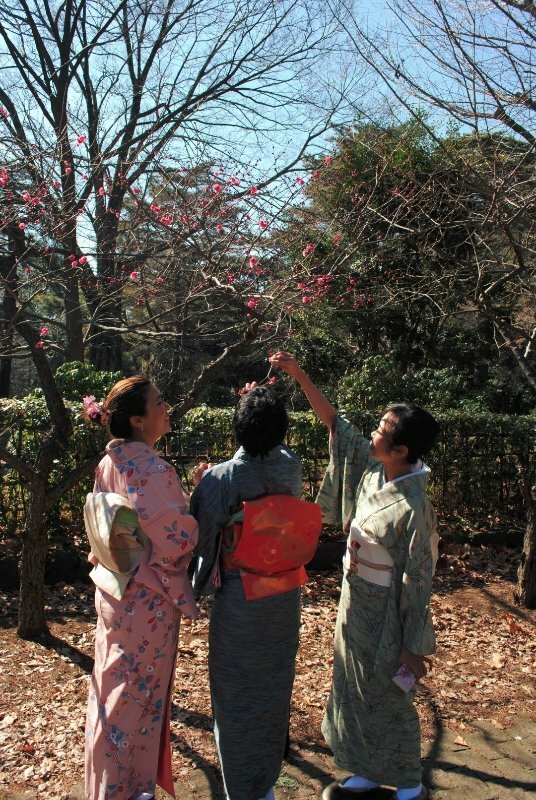 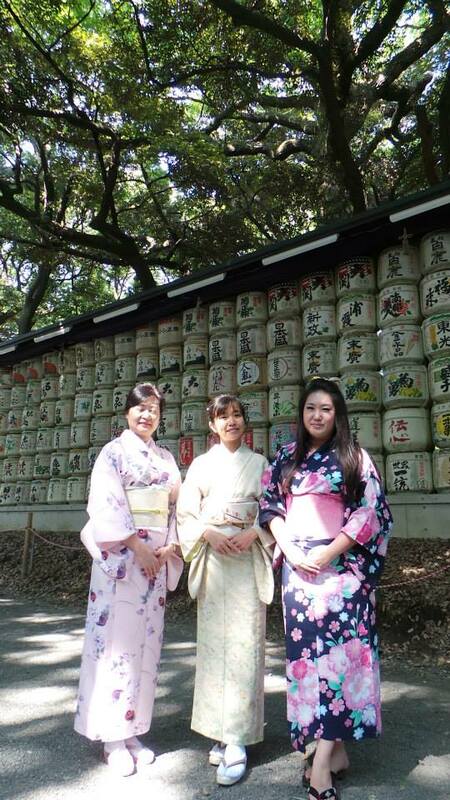 We located minutes 12 minutes walk from the Meiji Shinto shrine where is must see place in Tokyo in Kimono and Yukata. 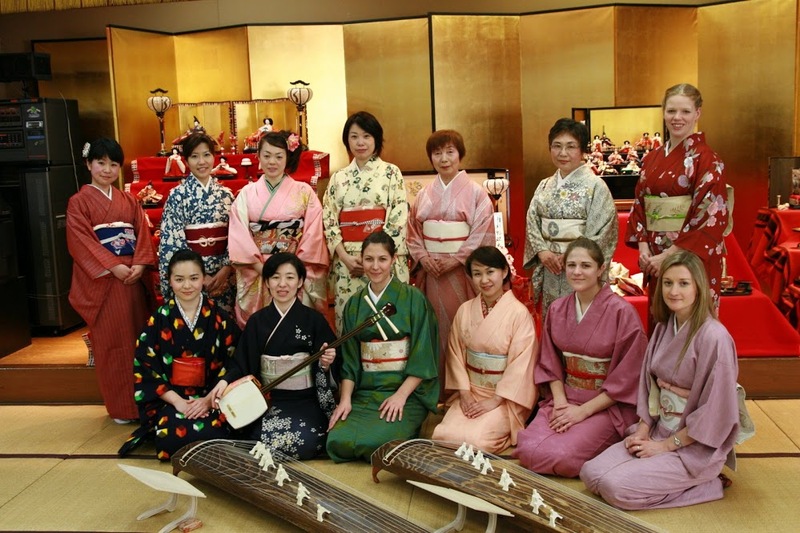 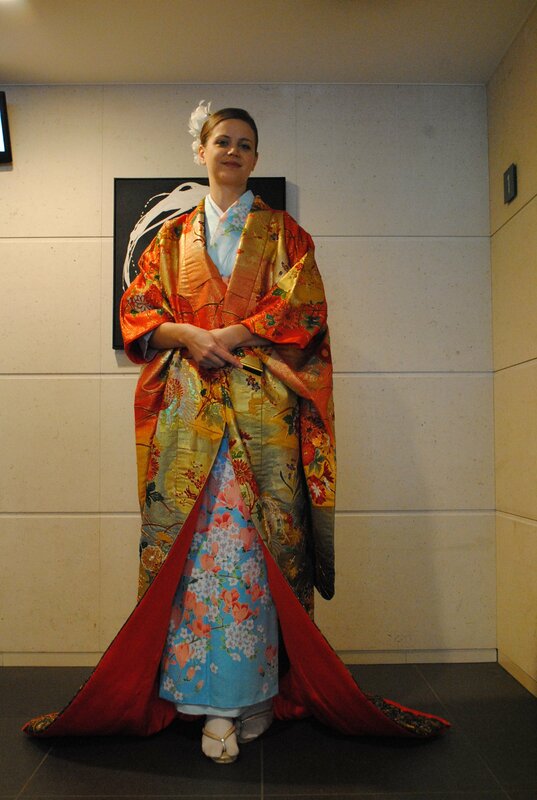 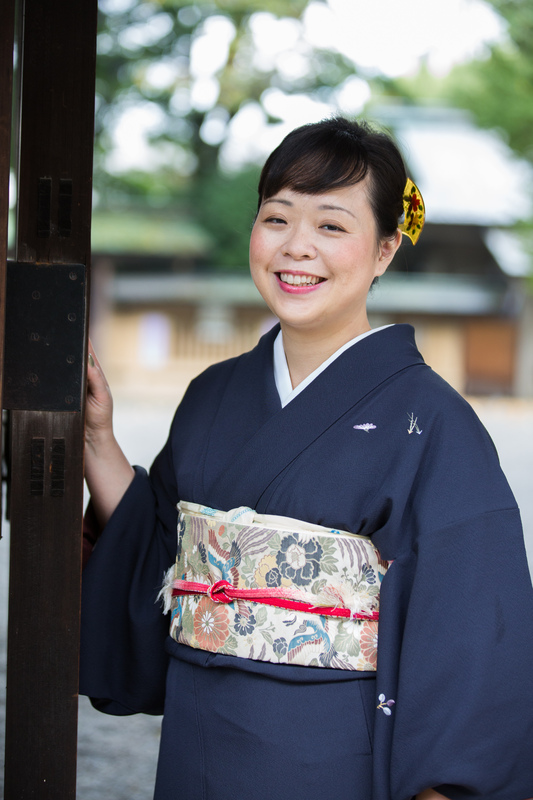 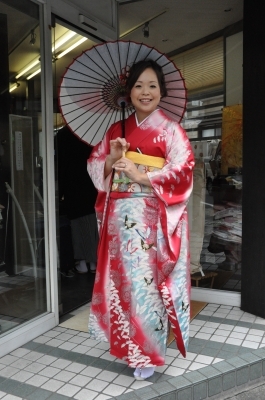 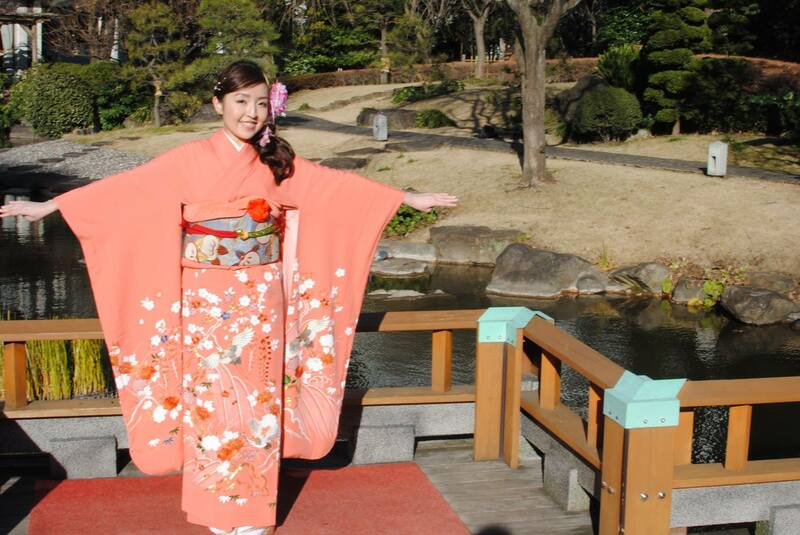 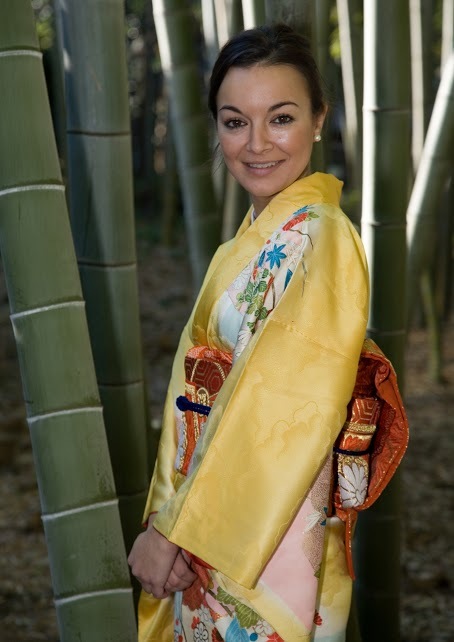 Both Shinto and Kimono are deeply rooted in the way of Japanese life. 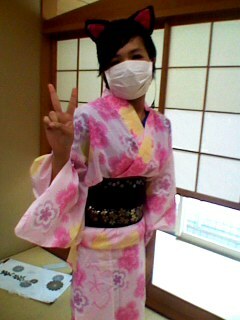 It mach so well. 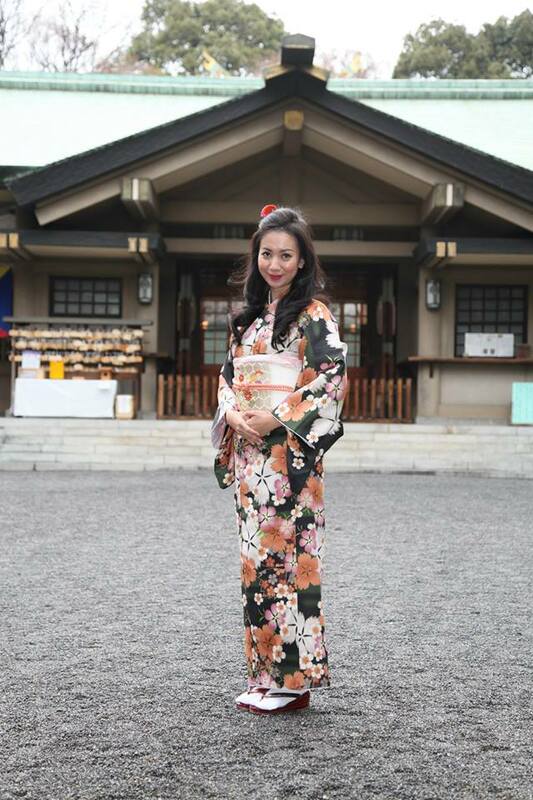 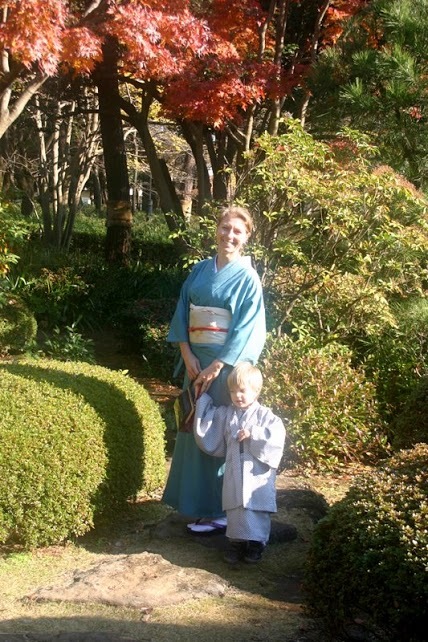 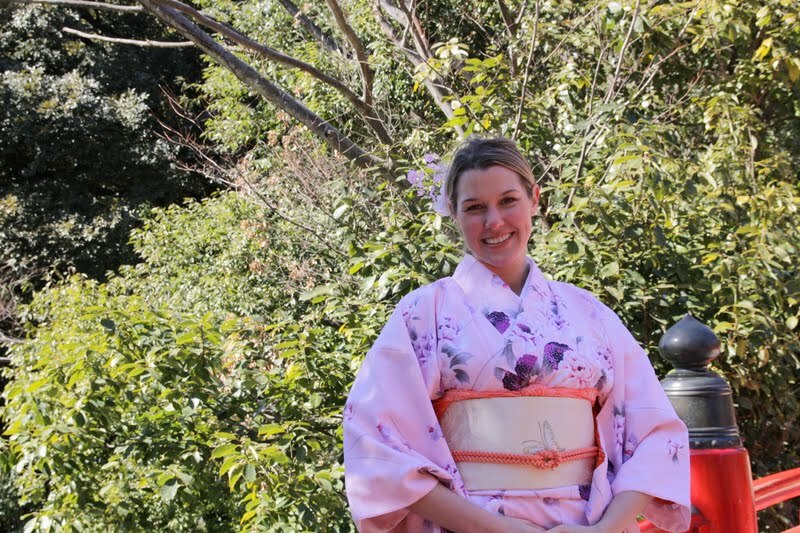 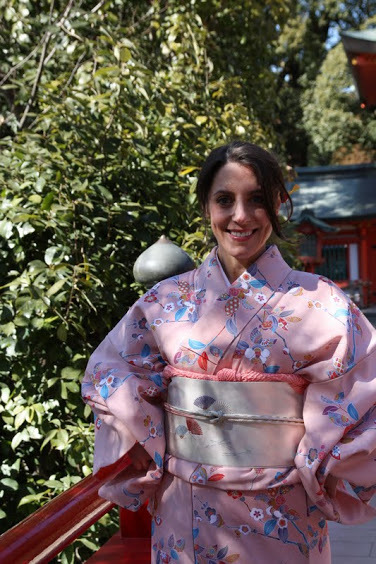 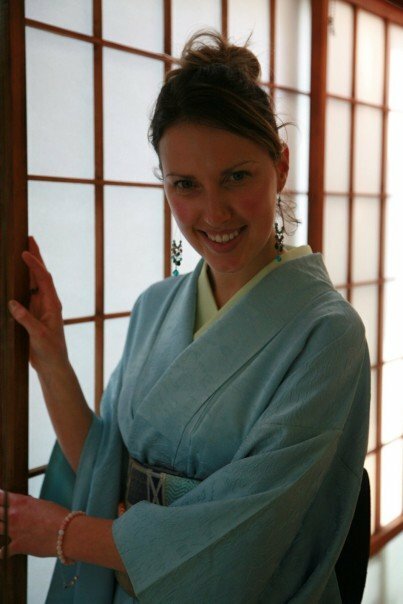 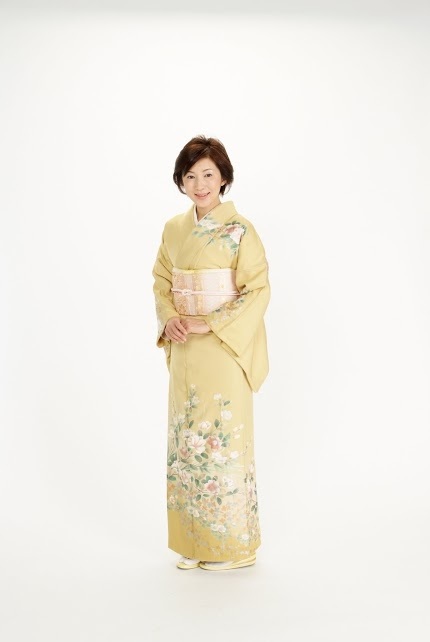 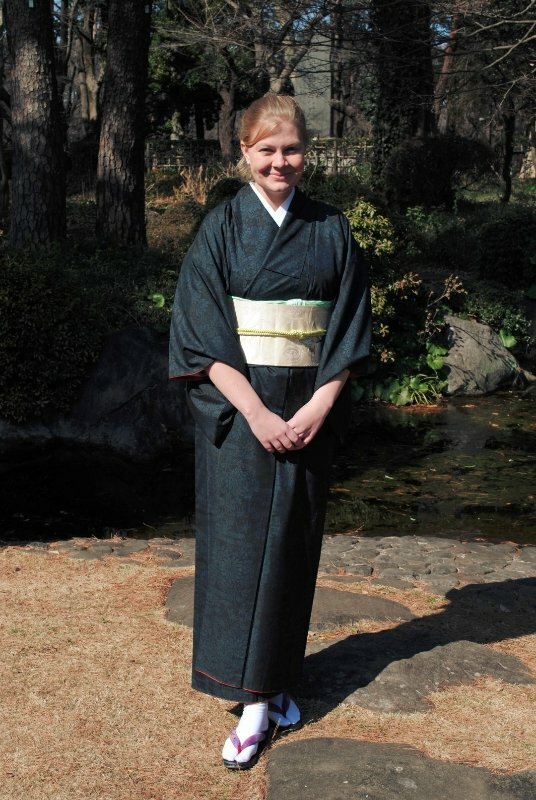 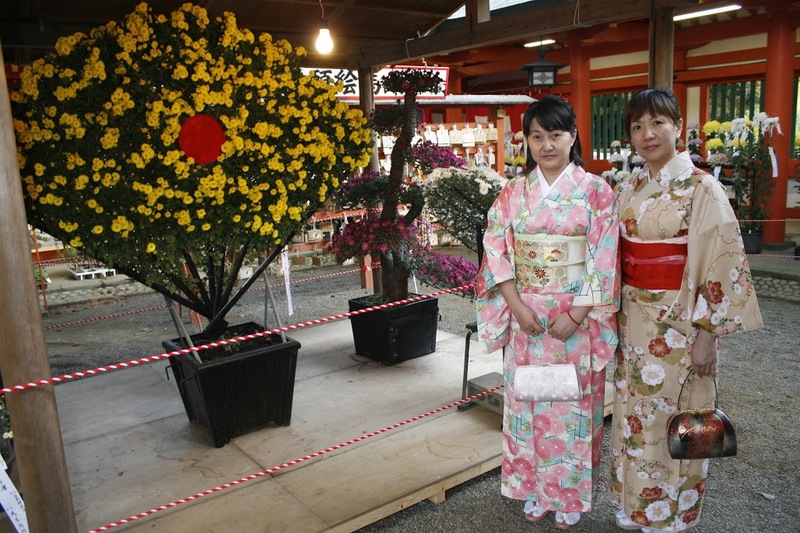 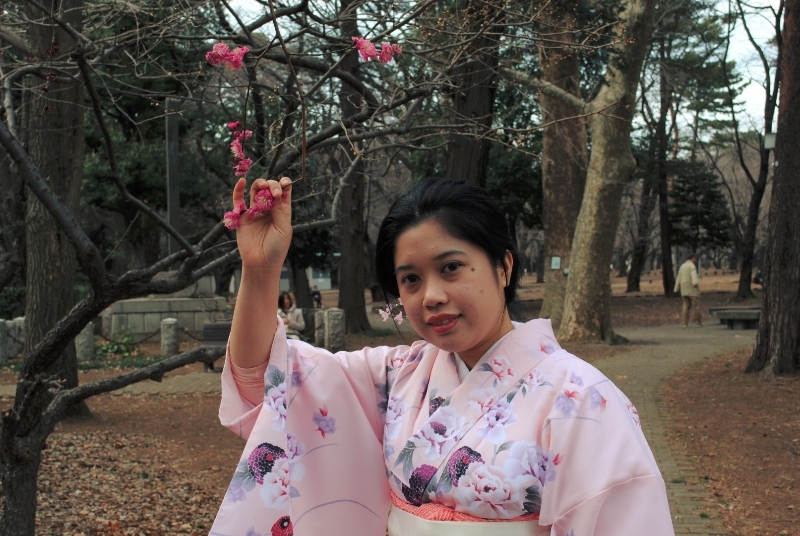 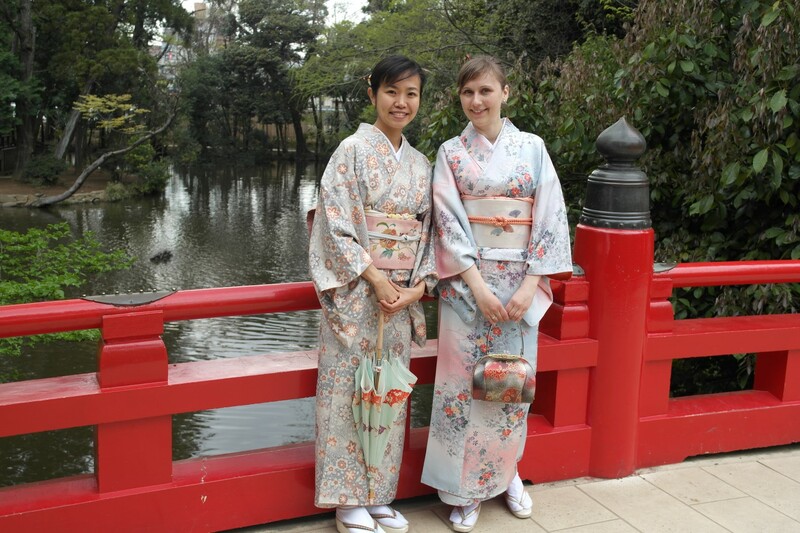 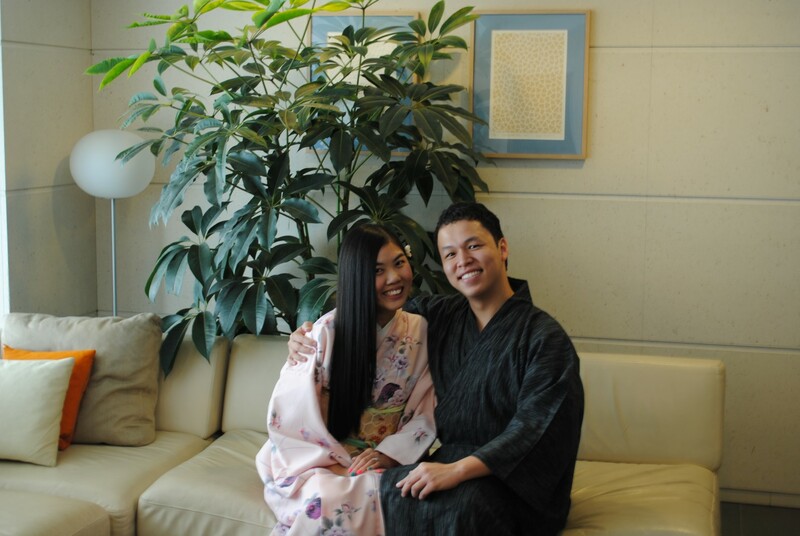 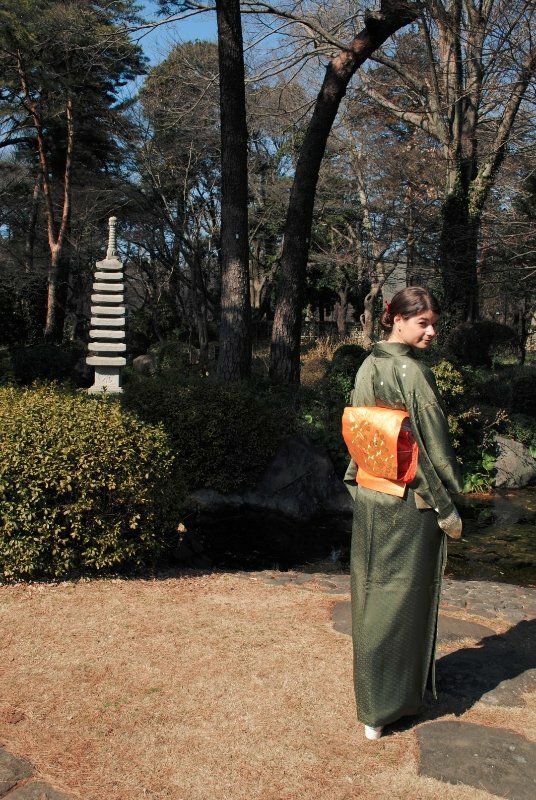 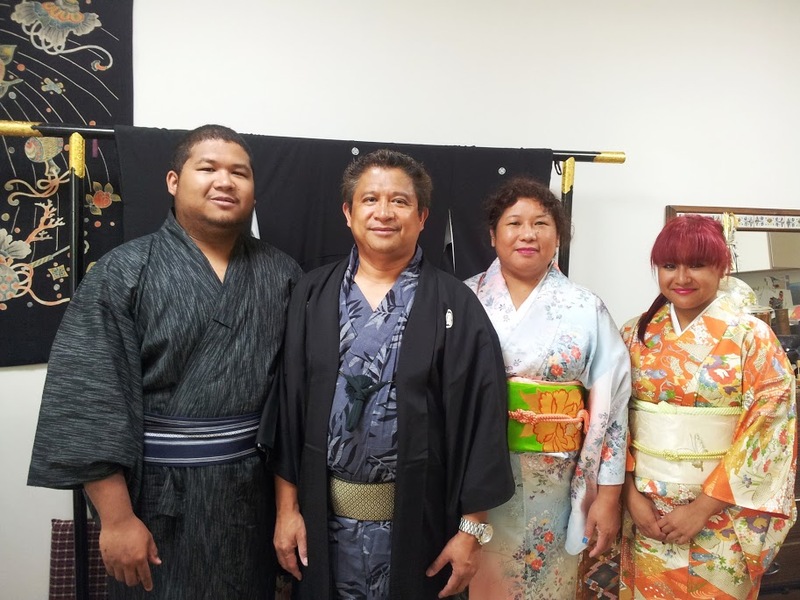 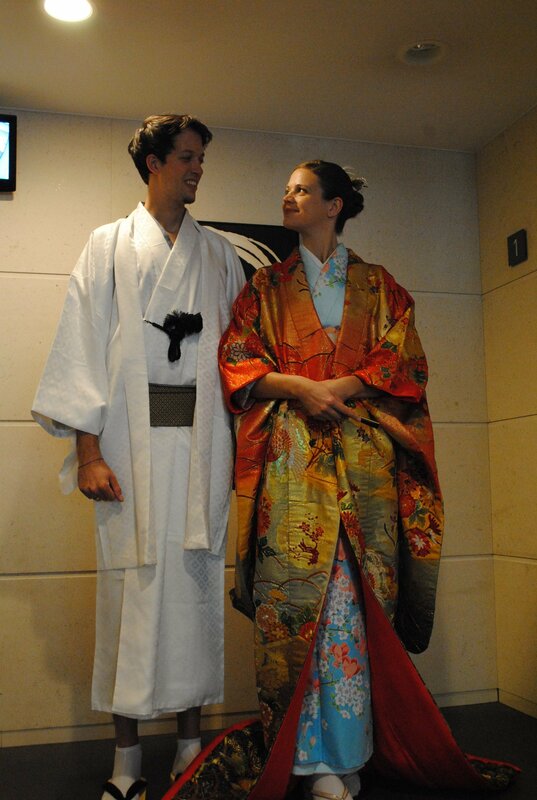 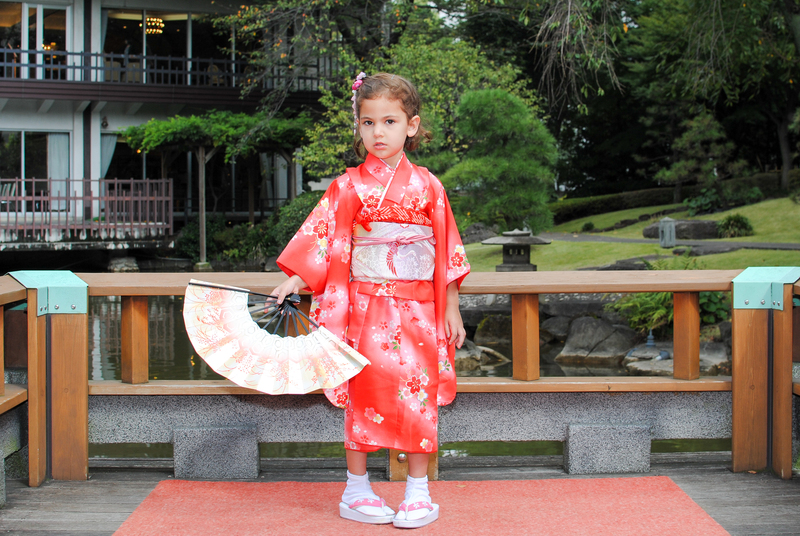 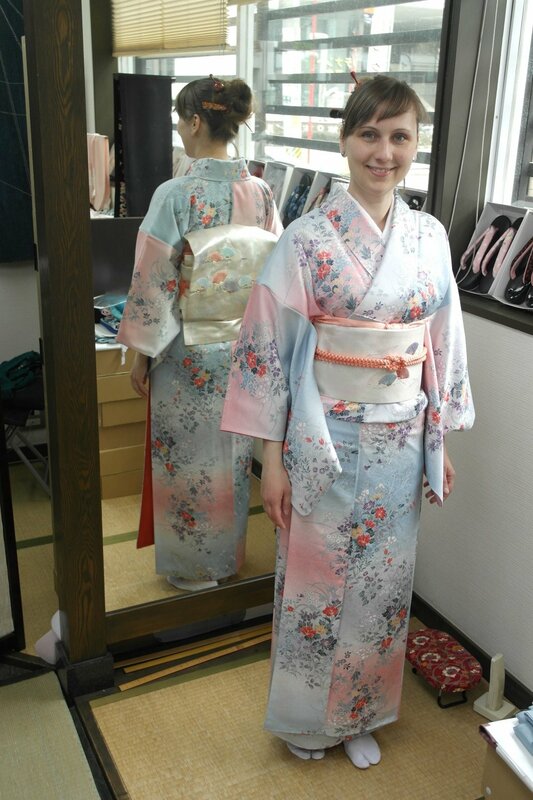 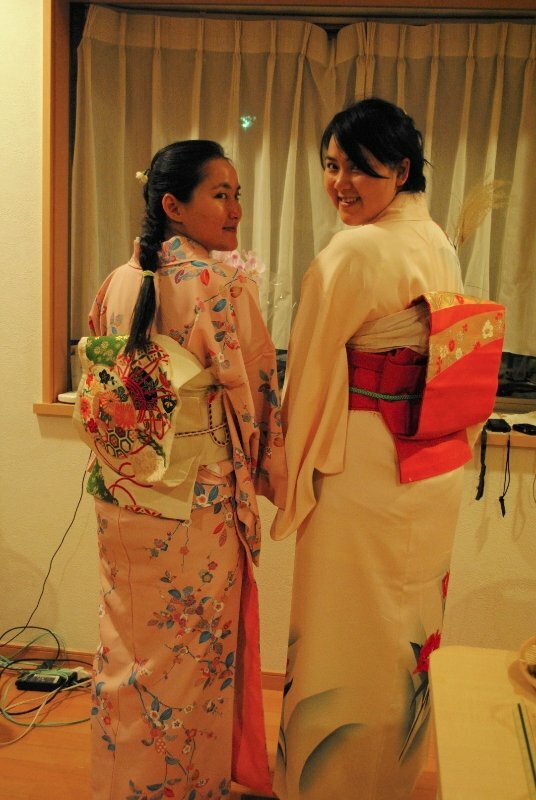 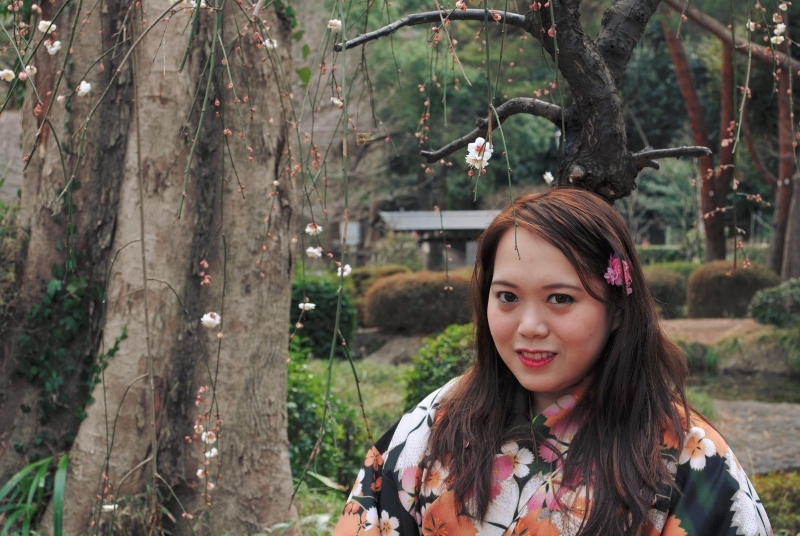 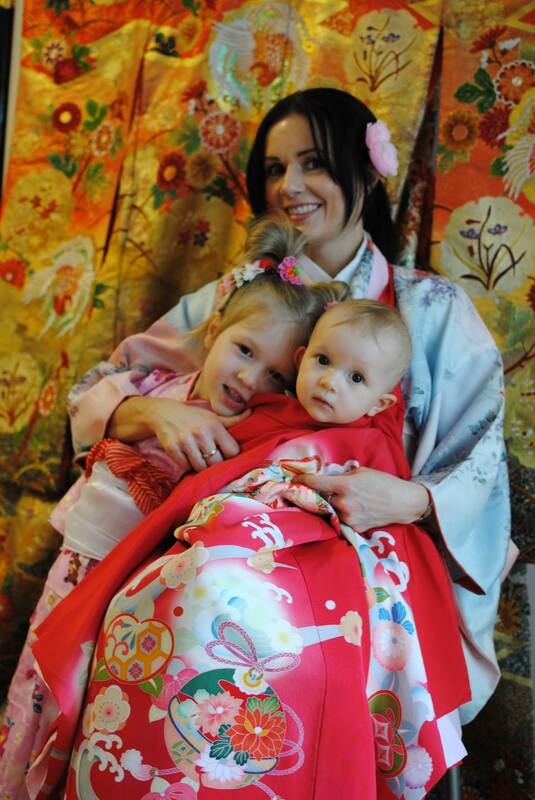 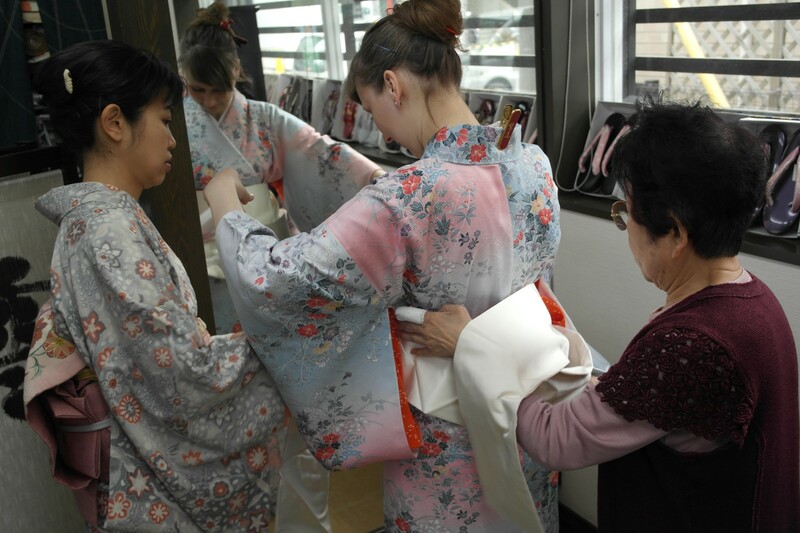 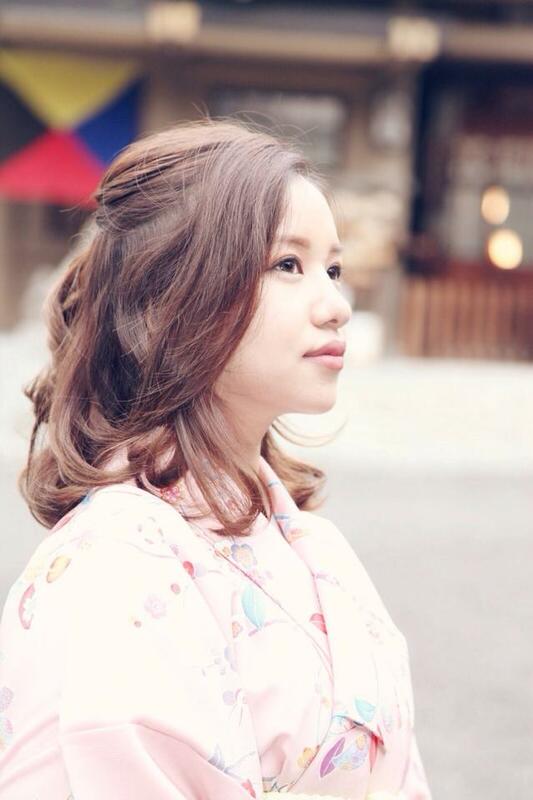 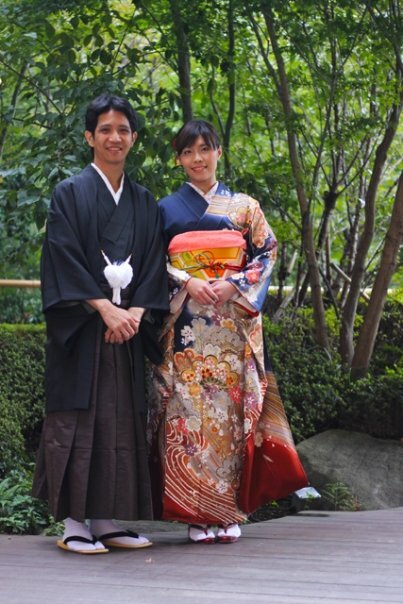 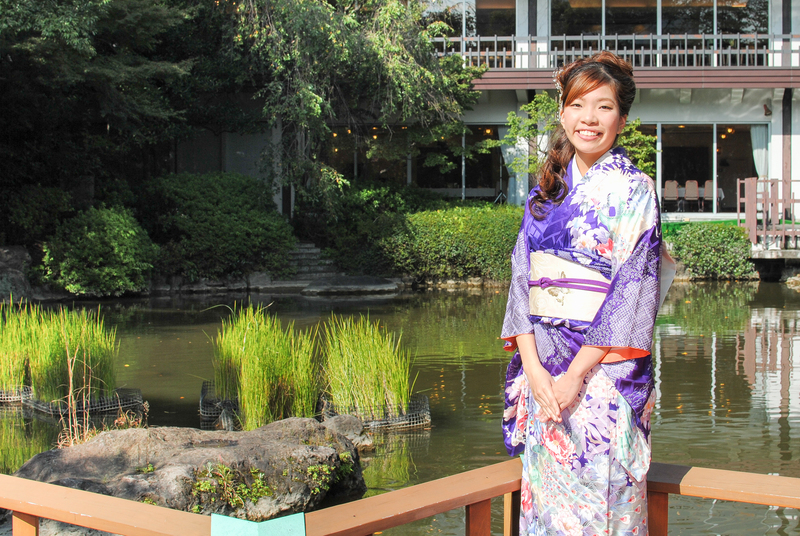 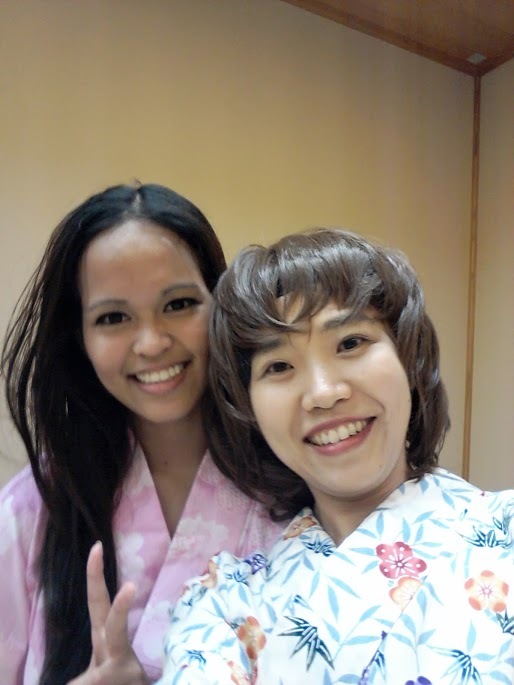 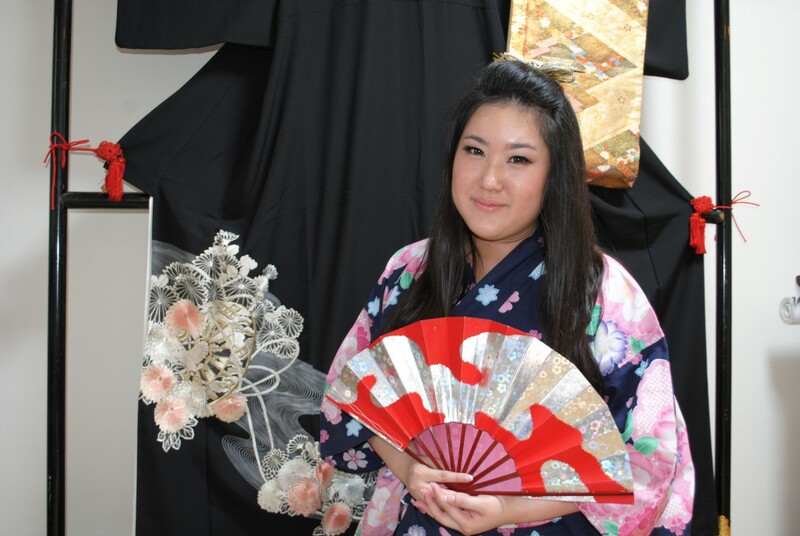 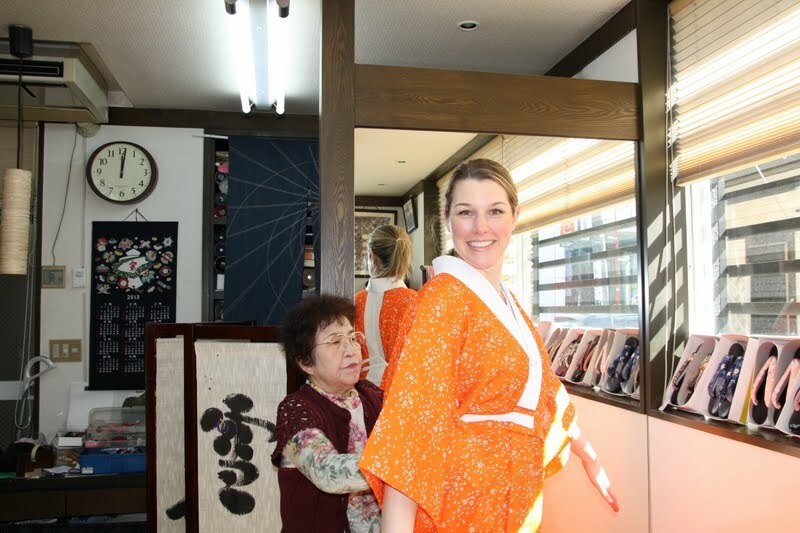 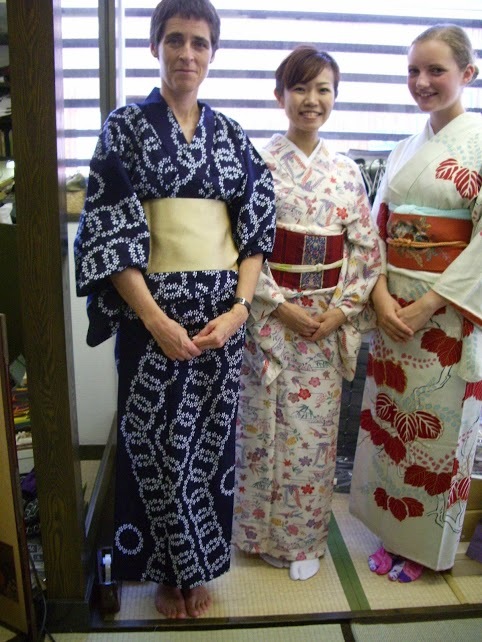 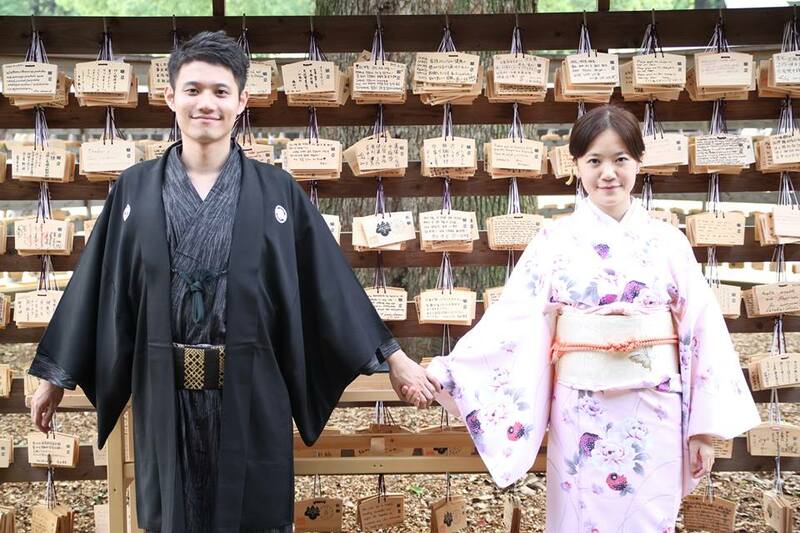 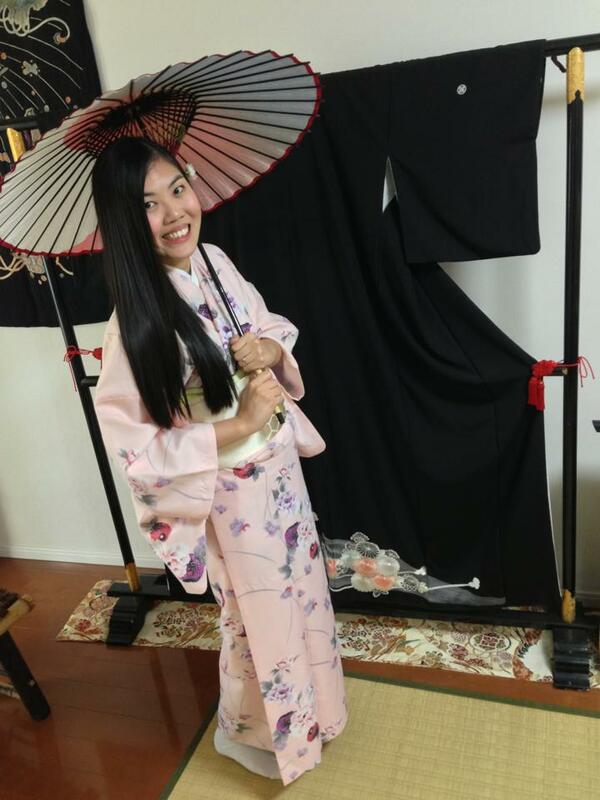 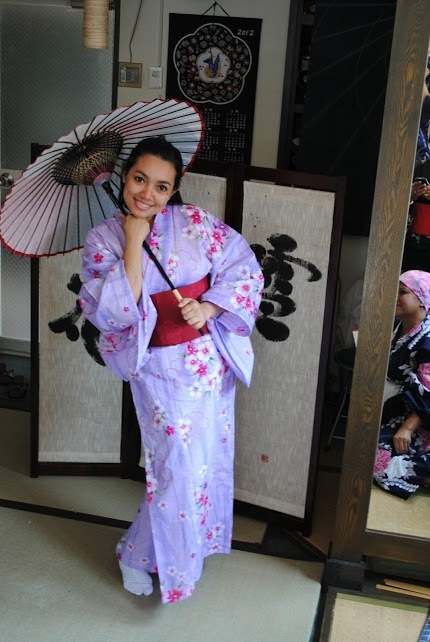 You can take Yukata for home ( Yukata and Obi and Hime /what you need to dress up) . 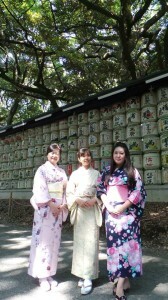 It is good for souvenir for your self ! 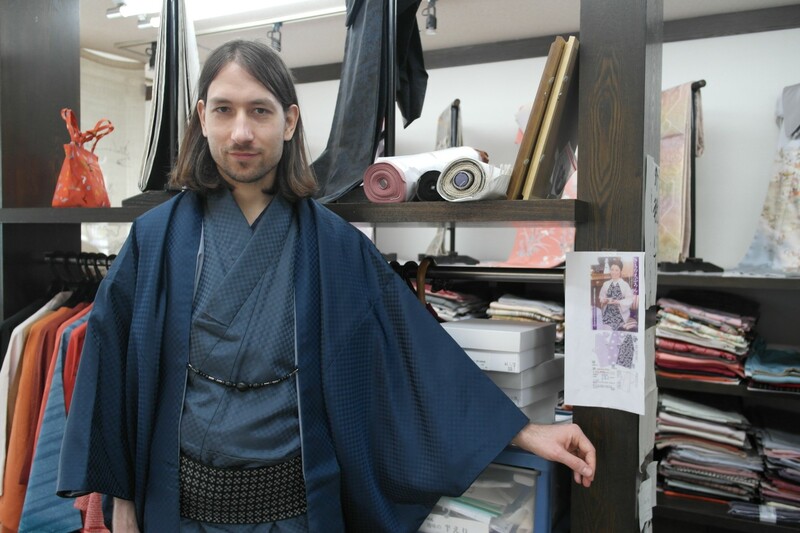 All season available /For men 10,000yen /For kids prices depend on size (10,000yen ~ ), ask us. 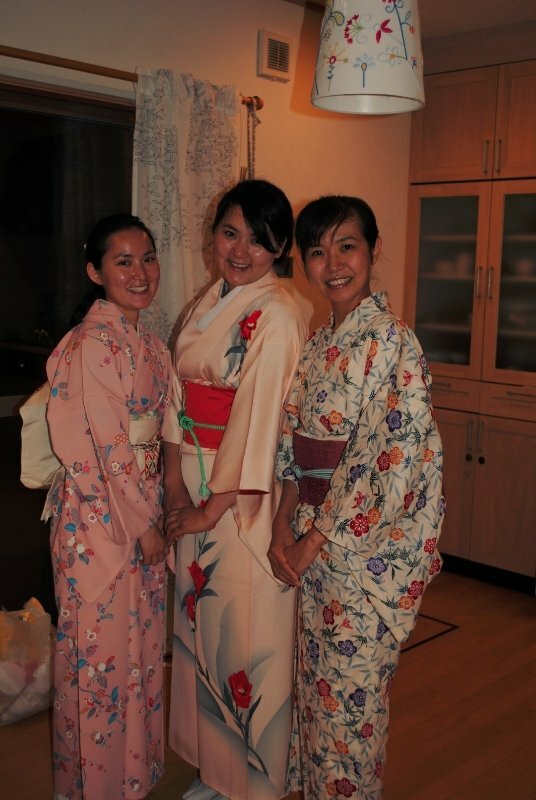 All inclusive rental with dressing, just bring yourself. 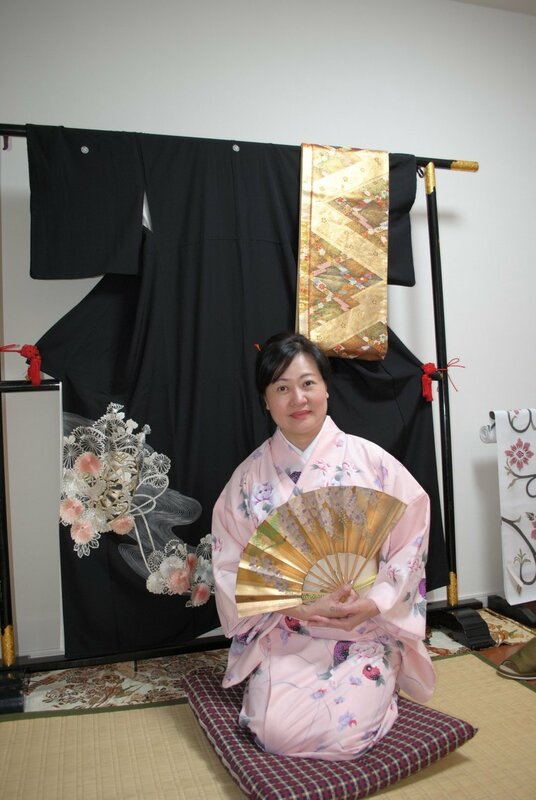 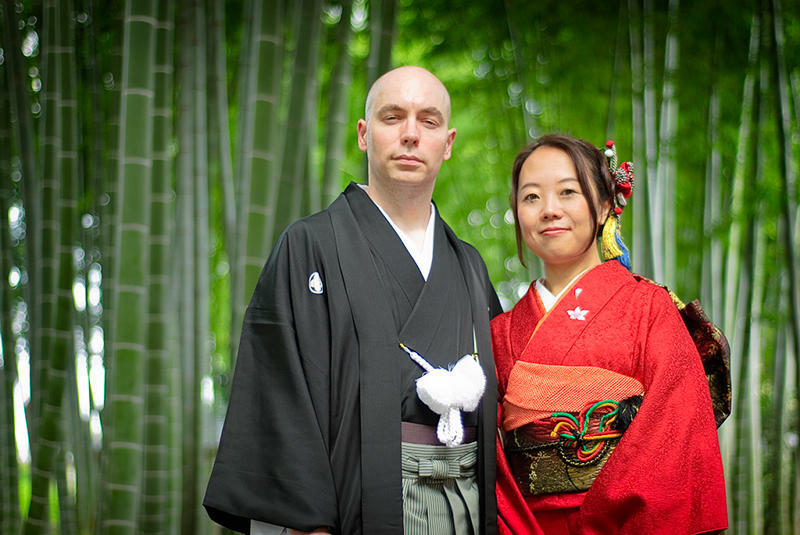 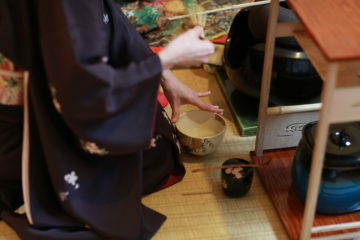 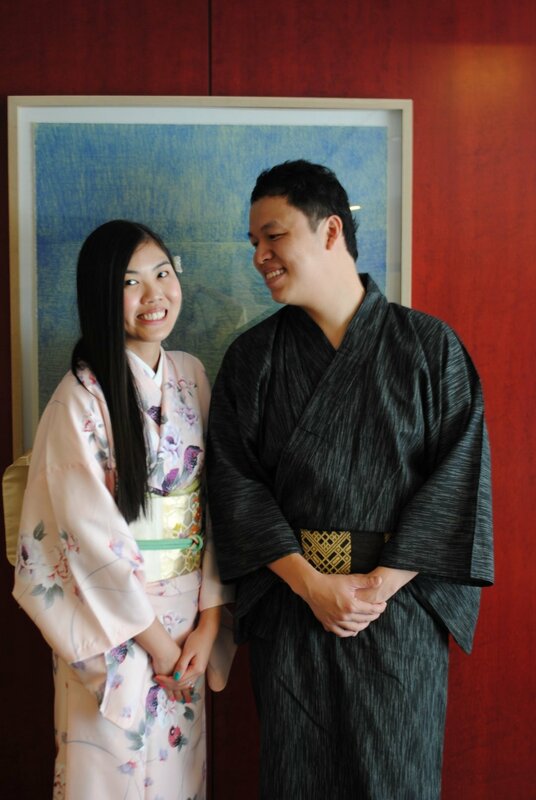 We can provide a tea ceremony and help with your photo shoot. 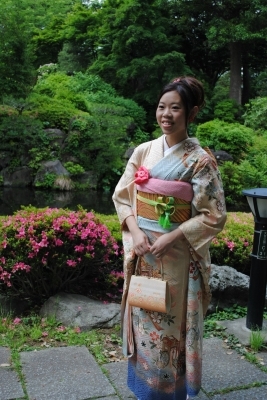 For plan D hair and make up is provided by professional and is included on the price. 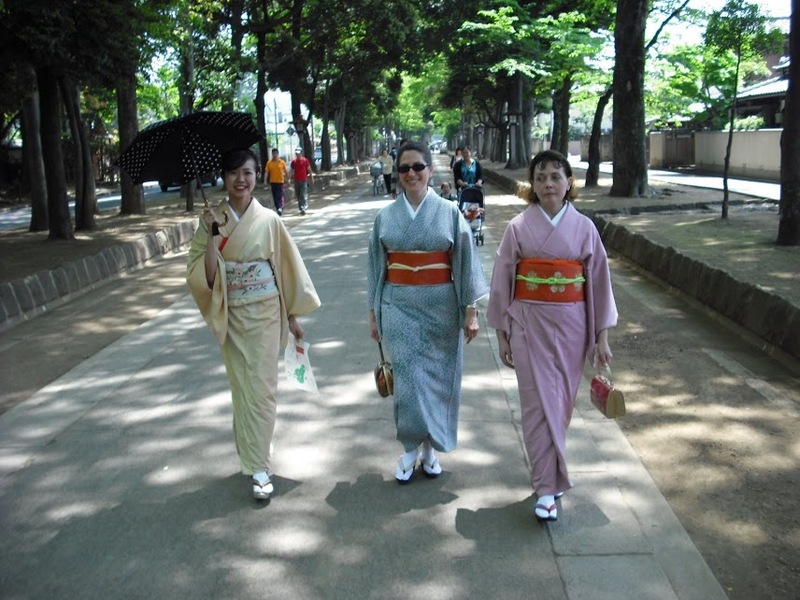 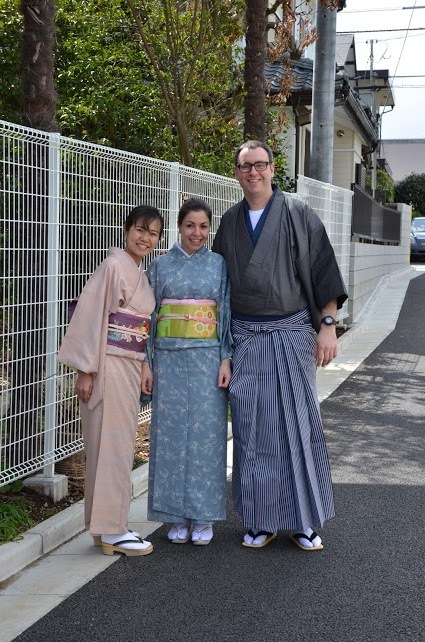 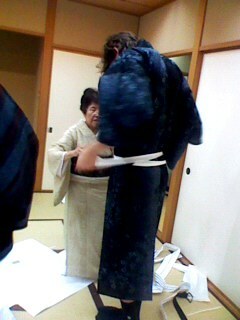 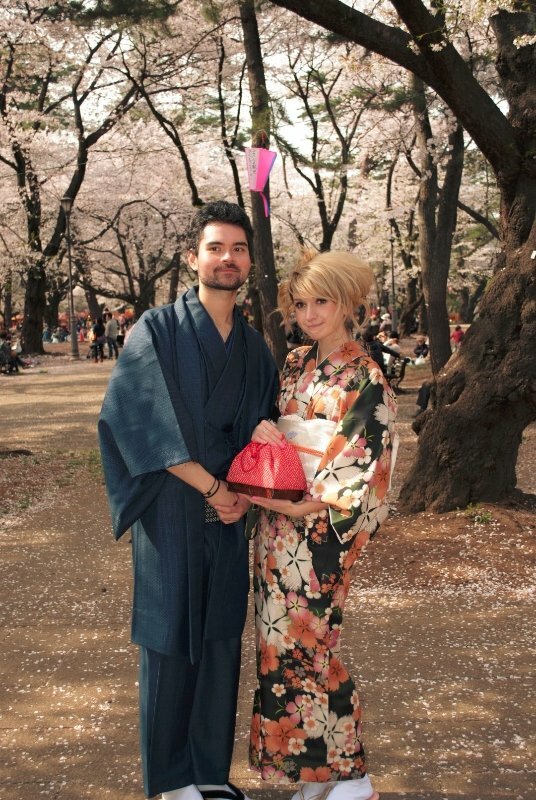 B&C&D Escorting the Mejji-shrine or near our salon for free of charge and you can keep Kimono until 6pm. 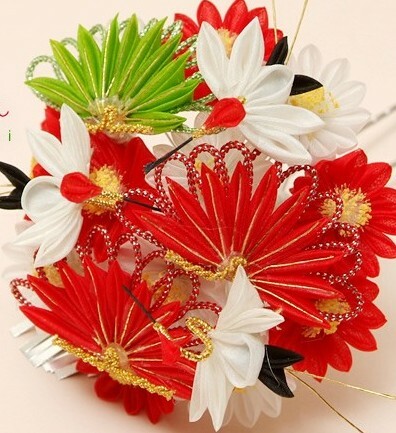 Please book in advance, less than 3 days notice requested.